Wise Up Energy Solutions are independent energy advisors based in Brisbane, Australia. We work with businesses and not for profit organisations across Australia to help them save money on their energy costs – without incurring any hidden commissions or fees. Large multi-site businesses and organisations with different electricity and gas bills for each site. 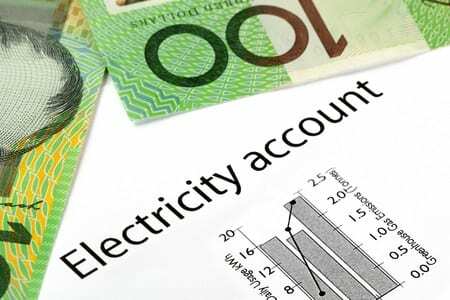 Businesses or organisations who have faced substantial jumps in electricity costs. Businesses considering moving to contestable commercial contracts. Businesses or organisations considering adding solar. Are you on the right energy plan for your business? 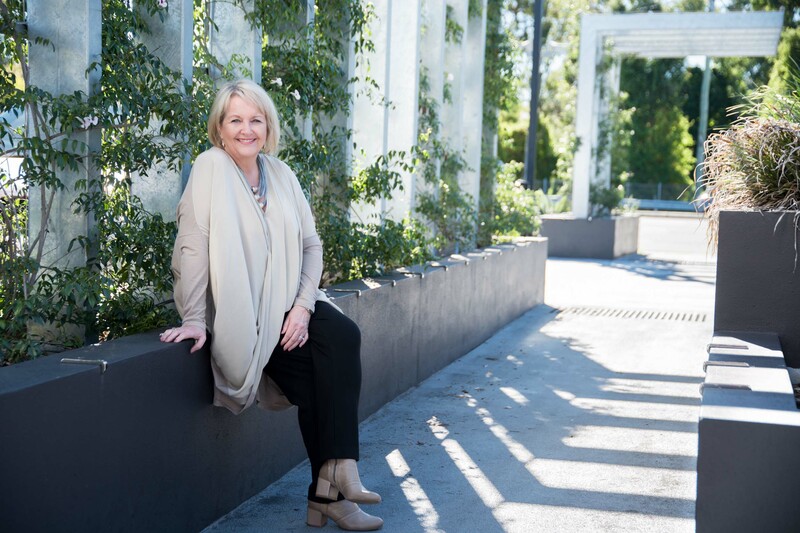 Wise Up was founded by Sharon Musker, who has over two decades of experience in the Queensland energy and finance industries. She has been self-employed most of her working life and understands the challenges of running a successful and sustainable business. Having worked in the industry, Sharon became aware that businesses were not always aware of options and many feel frustrated and disillusioned by heavy-handed sales approaches. She knew that many clients wanted to sit down face-to-face to talk through their energy options rather than be limited to quick call centre type calls pushing standard packages. She also knew that one size never fits all and that taking the time to create a custom solution made for more effective long-term outcomes. Sharon founded Wise Up Energy Solutions to be a truly independent, ethical and supportive energy consultancy. Her goal is to assist clients in taking control of their energy expenses and strategy through providing clear, unbiased advice and support. Want us to help you find the right energy strategy for your business?